Are you in the Denver metro area? 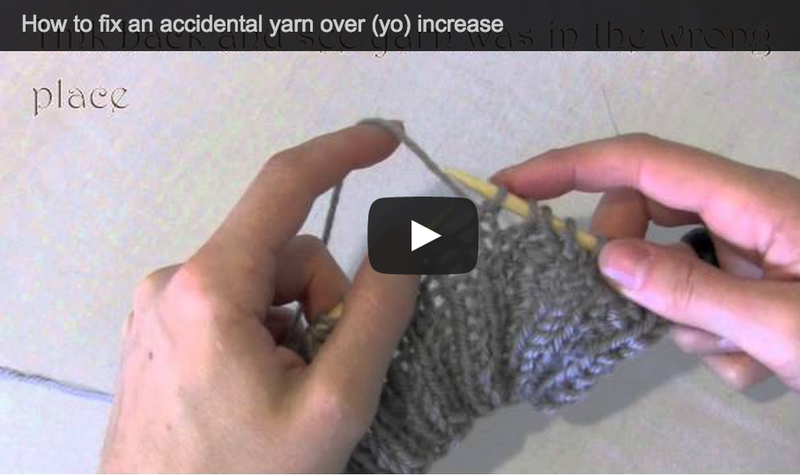 Have a knitting problem and need some help solving it? Knitting Help Half Hour to the rescue! 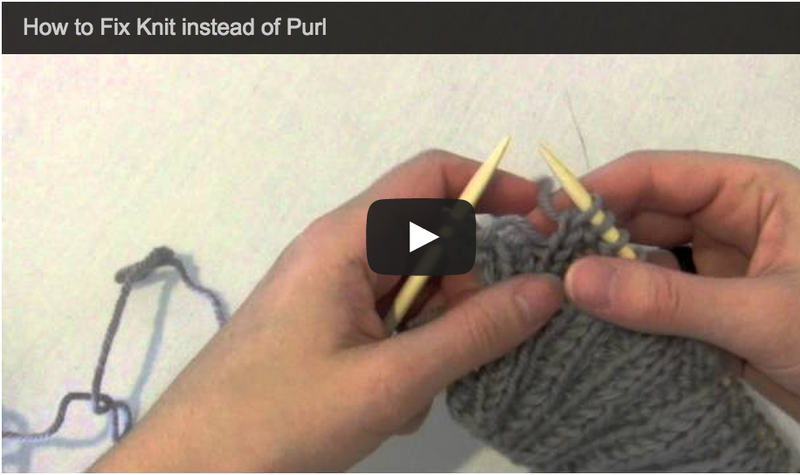 We'll do our best to help you out of your bind and get you back to knitting happily! See times and sign up! Not in the Denver area? We're still here to help. Fill out a Knitting Help request below and we'll try to help you online. 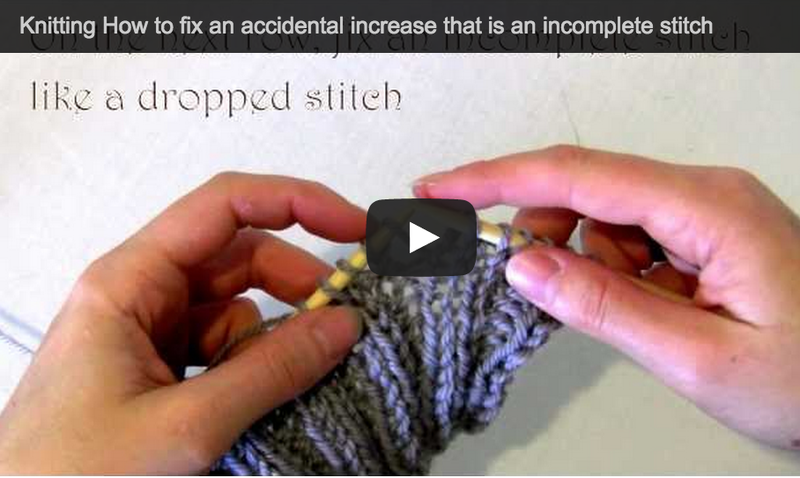 Watch knitting help videos to try to solve your knitting problem. 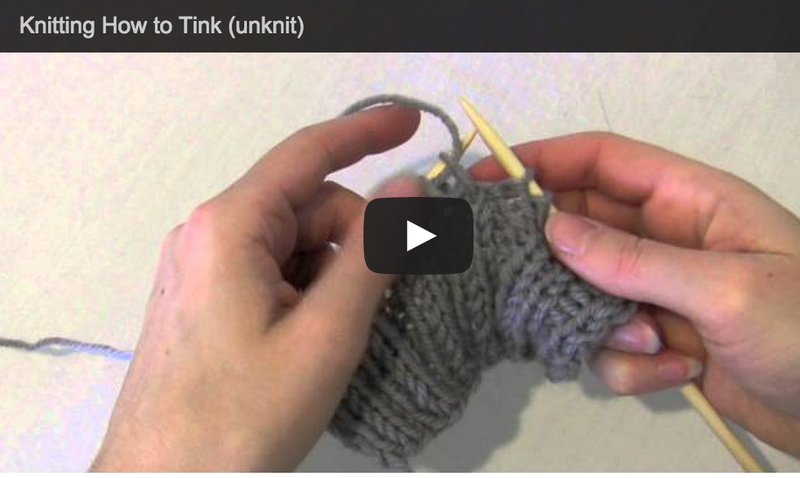 Have a question or knitting problem and need some help? 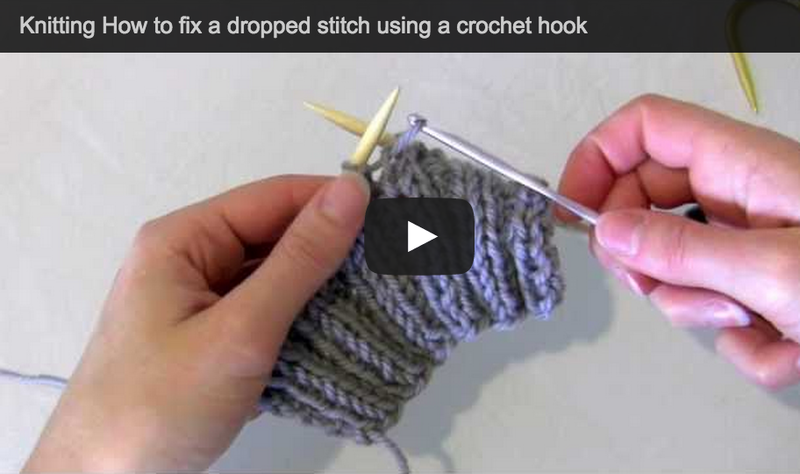 Astraknots offers knitting help sessions to help get you back on track with your knitting project. Please submit your information below. Please upload a picture of your project or pattern that you have a problem with. Please describe your knitting problem in as much detail as possible. "Working with Genevieve was a pleasure. I met her in a craft store while trying to find someone to help me-my third stop of the afternoon. 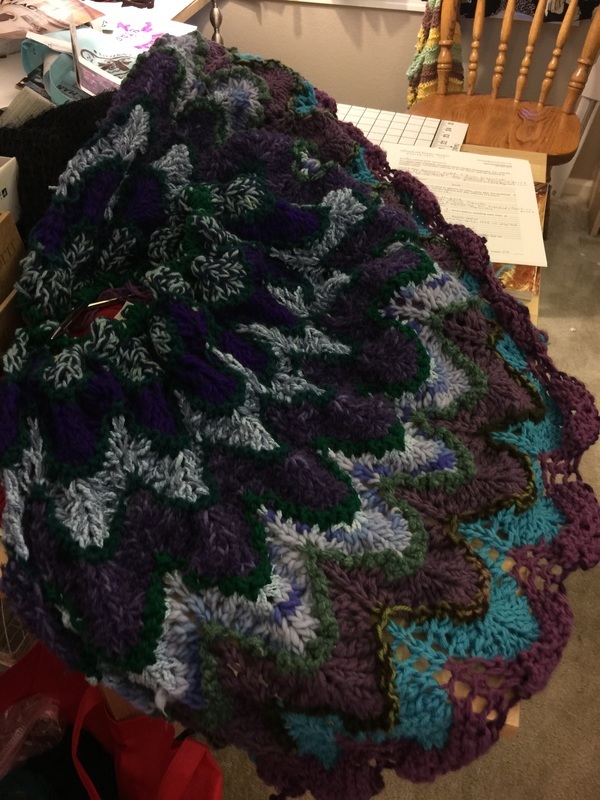 I was trying to finish a blanket for my granddaughter before her birth in a few weeks and was in a total panic. Genevieve overheard me asking for help and offered to look at the blanket. She quickly showed me the problem. A week later, I found myself ripping out over a third of the blanket. I called Genevieve, she met me within hours, and with her positive manner of teaching and offering suggestions, I returned home and was able to quickly finish the blanket. She has a wonderful gift for teaching, endless patience, and helps you develop confidence by showing you the positive things you've done. She made me feel so good about my project and my limited skills. I learned a great deal in an hour. I definitely will take classes from her in the future." 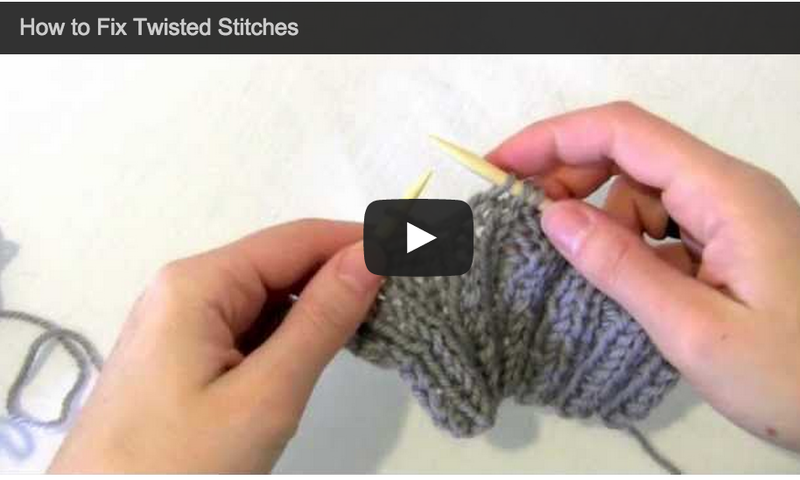 - Lynn H.
Read the Astraknots blog to hear about other tips and tricks.